There are two types of bidding – Automated bid and Maunal bid. Target search page location is a kind of flexible bid strategy. 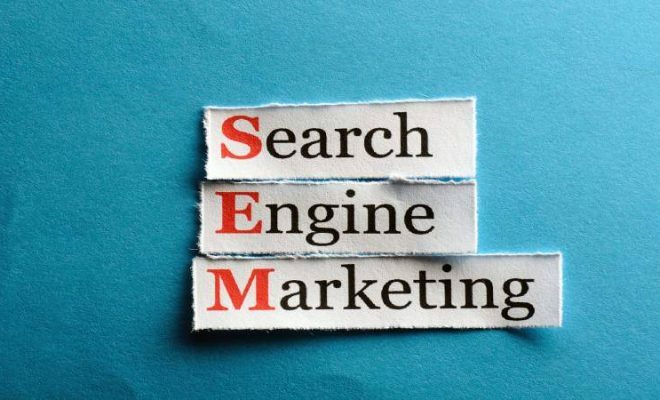 It automated the process of bidding on different campaigns, ad groups and keywords to ensure that your ad is displayed on top of page or on the first page of Google’s SERP results. 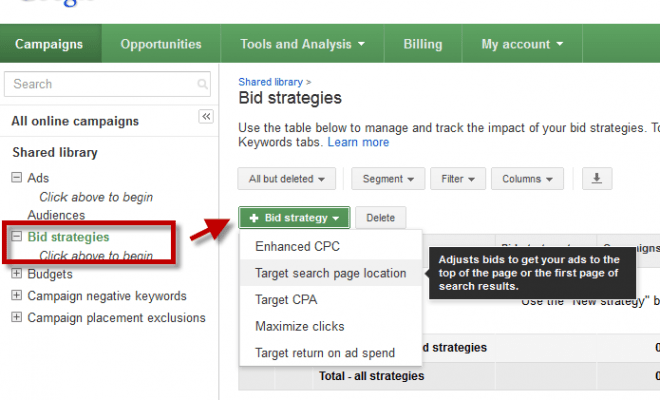 Your bids are automatically increased or decreased by AdWords. When you implement this strategy for the first time, it will take a few minutes for your bid to get updated. 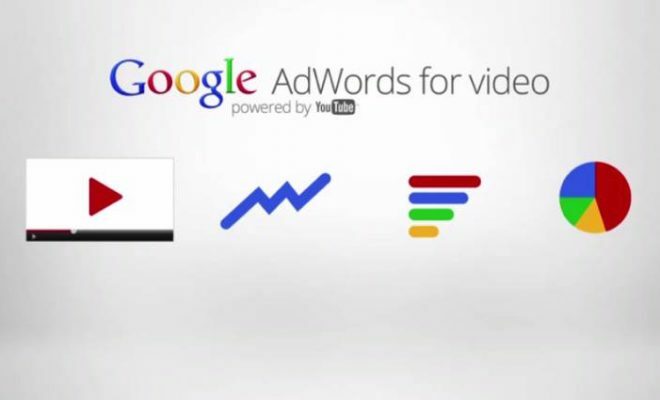 It will undergo several upgradations in a day to show your ads in the targeted location. 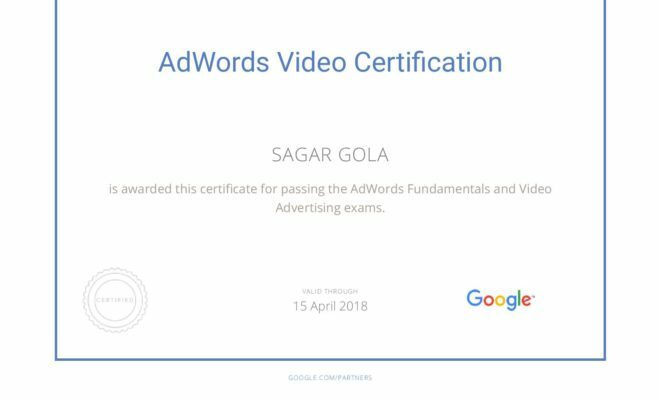 Target CPA is a type of AdWords Smart Bidding strategy which is used for setting bids to maximize conversions at the targeted CPA (cost per acquisition) set by the employer. Target CPA is available either as a portable strategy across numerous campaigns and ad groups or as a usual strategy in a single campaign. Target ROAS enables the bidder to bid on a targeted ROAS (return on ad spend). It is normally utilised as a portfolio strategy across ad groups, keywords and several campaigns. 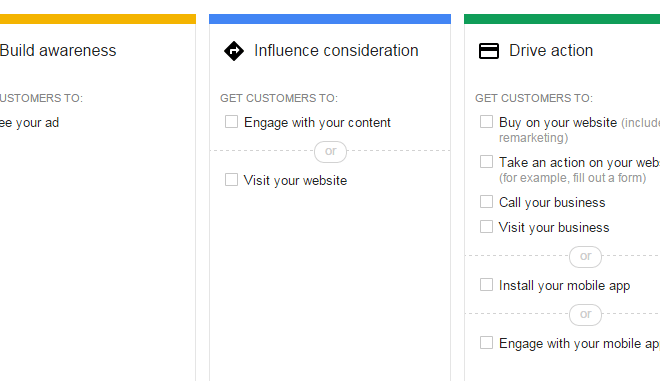 AdWords forecasts future conversions and associated values by utilising your reported conversion values which you can report through conversion tracking. 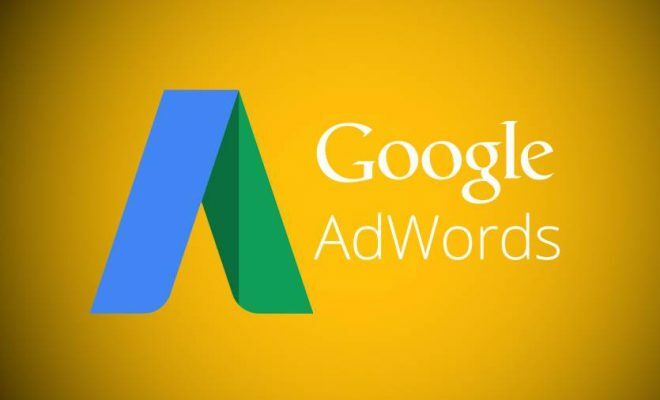 Once this has been done, AdWords will set maximum cost-per-click (max. CPC) bids to boost your conversion value. It will also try to achieve an average ROAS which meets your target. This is a type of portfolio bid strategy which is used for automated ad groups, numerous campaigns and keywords to enable your ads to outperform other ads from a different domain. 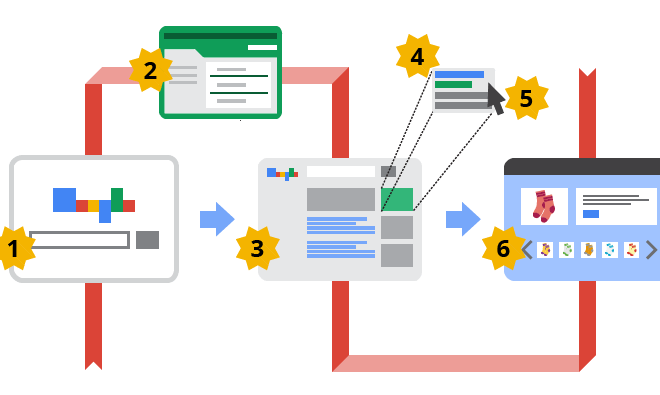 AdWords automatically raises or lowers bids to help your ads perform better as compared to its counterparts from another domain. 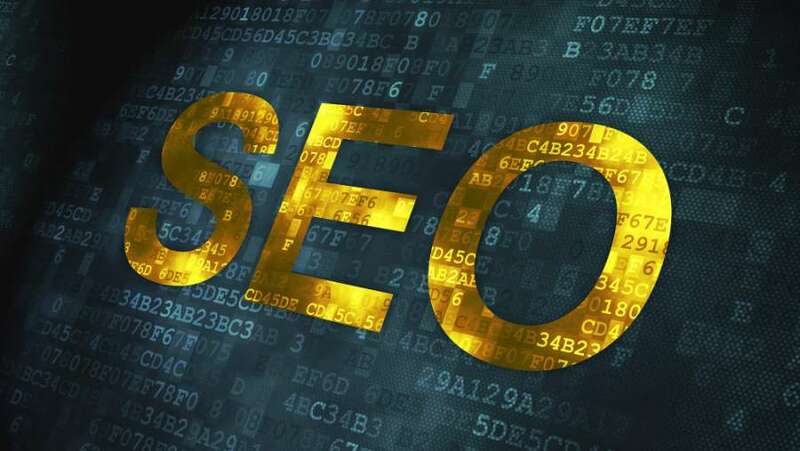 It works using keywords, ad groups and campaigns that target Search Network only. When your ad has a higher ranking than another ad, it gets display above the latter’s domain on the search pages of Google or is visible when the other page isn’t. Maximise Clicks is a type of automated bid strategy which enables the bidder to set his bids in a way to gain maximum clicks within his budget. You can create custom ad scheduling to show your ads on specific days or during specific times and make use of this strategy to aim for enhancing clicks during those days. This is a new feature which is available to those who utilise Google AdWords conversion tracking on the maximum number of CPC campaigns. It’s meant to boost ROI of campaigns. Manual CPC bidding – It enables you to set your own cost-per-click (CPC) for your ads. Unlike automated bid strategies, it enables you to set your bidding amounts. 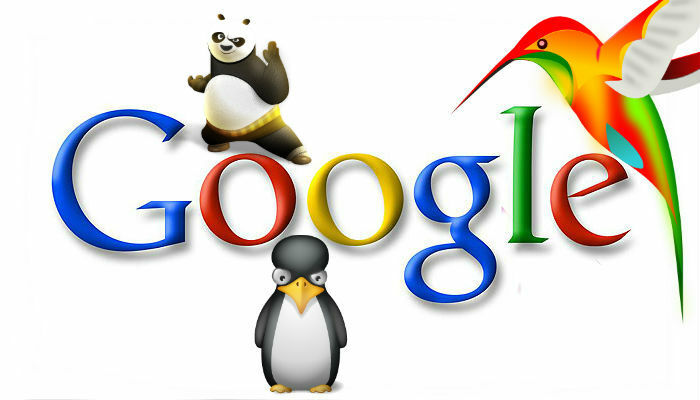 How to Get Google AdSense Approval For My Website?